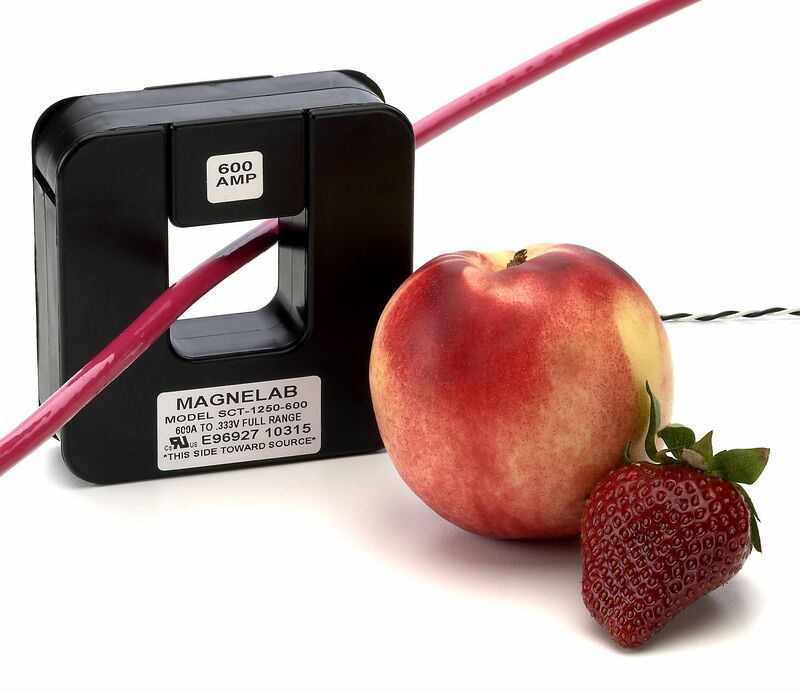 The Magnelab SCT-1250 series is a popular and frequently used split core current sensing transformer. Designed to transform up to 800 amperes of AC input current into a 0.333 volt output, this AC current sensor is ideal in existing electrical wiring installations. In addition, it may simply and safely be snapped around a conductor that is already installed. At the same time, the SCT-1250 series comes with a self locking mechanism for added safety. It is most commonly used in recording, data logging, energy management, power monitoring and cost allocation. As a split core current transformer manufacturer, Magnelab created a number of transformers, including the SCT-075H split core current transformer, which is similar to the SCT-1250 but has a rated current up to 200 amperes. Furthermore, the SCT-1250 has a maximum of 800 Amps rated input and a 0.333 Volt output. At the same time, its linearity accuracy is impressive at 1% either way and this accuracy is at 10 percent to 130 percent of the rated current. The phase angle is less than 2 degrees. It operates within the frequency range of 50 Hz and 400 Hz and comes with a twisted pair lead measuring 8 foot in length. On a bare conductor, maximum voltage is 600 volts. 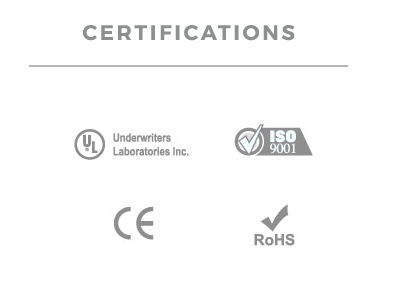 In fact, the device is fully UL recognized and compliant with CE and RoHS standards. Finally, it comes with a 10 year warranty as standard to guarantee its quality.